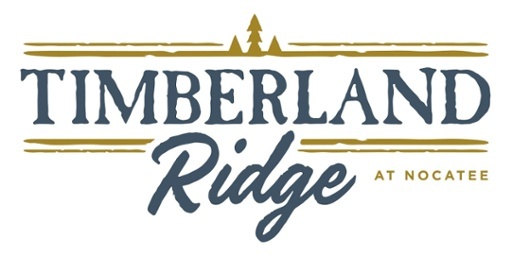 With so many neighborhoods in Nocatee how is Timberland Ridge different? Nocatee offers this neighborhood with more of a "suburbian feel" surrounded by water and preserves. There are three builders here in Timberland Ridge. David Weekley, ICI Homes, and Providence Homes. The size of homes you can build in here range from 1,800 to over 3,000 square feet. Homes from two to five bedrooms and two car garages. The price of homes in here are start in the low $300s.